Roivant Sciences Ltd., a biopharmaceutical company founded in 2014, recently announced the opening of Roivant Sciences GmbH as its new global headquarters in Basel. 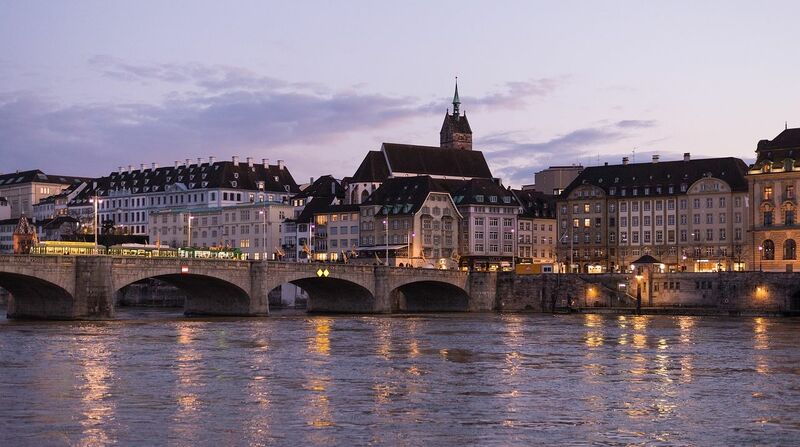 Several affiliates of Roivant Sciences have opened headquarters in Basel simultaneously including Axovant Sciences Ltd. Axovant Sciences GmbH will manage the company’s global pharmaceutical development and commercial activities. Roivant Sciences was founded in May 2014 by Vivek Ramaswamy. Roivant Sciences GmbH will continue to pursue innovative drug development in neurology, oncology, endocrinology, dermatology, and hepatology, while also embracing new therapeutic areas. Axovant, a clinical-stage biopharmaceutical company focused on the treatment of dementia, was created as a subsidiary in autumn 2014. Axovant went public on the New York Stock exchange in 2015. Roivant Sciences is a biopharmaceutical company focused on completing the development of promising late-stage drug candidates with the potential to improve the lives of patients and their families. Roivant’s mission is to reduce the time and cost of developing new medicines for patients and to share those savings with the broader healthcare system. Roivant delivers R&D solutions to its industry partners by helping them unlock value from their pipelines and realize the full potential of their research by completing the product development cycle. Roivant’s clinical development pipeline spans multiple therapeutic areas through strategic alliances, collaborations, and partnerships with academic institutions and pharmaceutical companies, including Takeda Pharmaceuticals, Eisai, GlaxoSmithKline, Vertex Pharmaceuticals, Duke University, and Cincinnati Children’s Hospital. Axovant Sciences is a leading clinical-stage biopharmaceutical company focused on acquiring, developing, and commercializing novel therapeutics for the treatment of dementia. Axovant intends to develop a pipeline of product candidates to comprehensively address the cognitive, functional, and behavioral aspects of dementia and related neurological disorders. Our vision is to become the leading company focused on the treatment of dementia by addressing all forms and aspects of this condition.